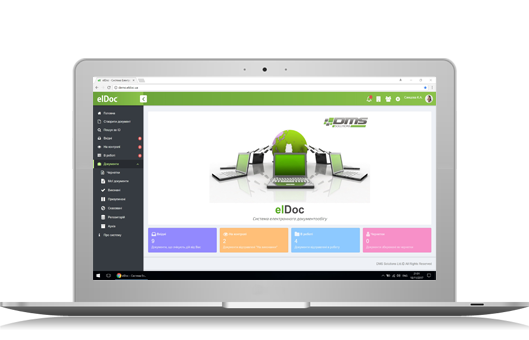 Document Management System - elDoc | DMS Solutions Co.
web-based enterprise level solution, developed on cutting-edge technologies for efficient business process and document workflow management. elDoc - it is more than just document management system. It is real-time collaboration environment with built-in digital signature, process flow designers, document form builders, TaskBot capabilities, e-document archive, business analytics, monitoring, CRM and a lot more.